Have anything special for weekend? 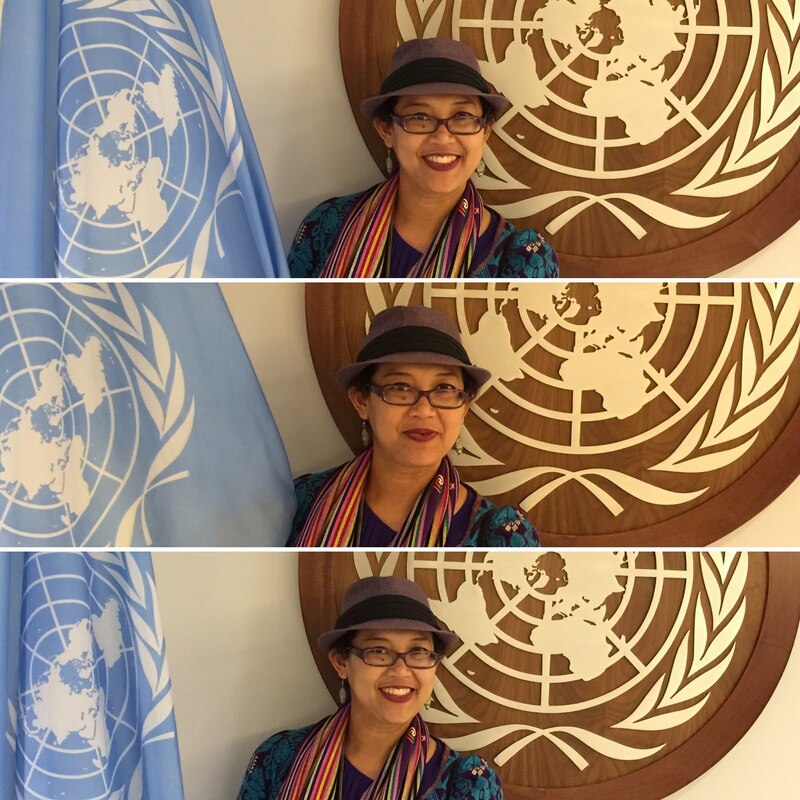 Here in New York, I was blessed to get the opportunity to enjoy Indonesian Film Week New York 2016! 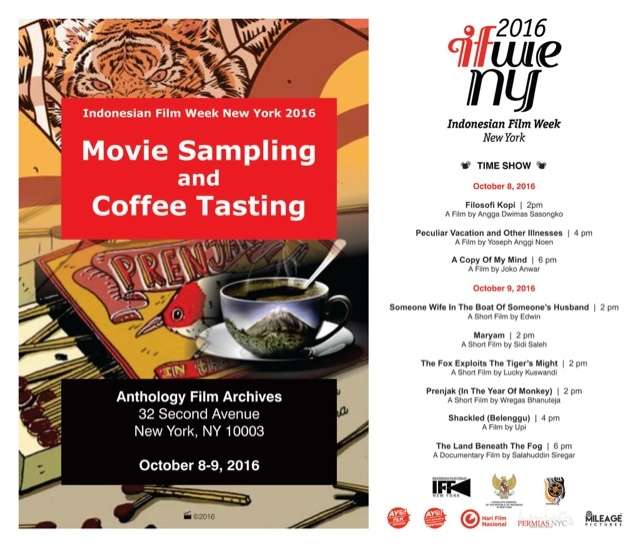 Last two weeks, I managed to join the Indonesian Movie Sampling and Coffee Tasting. Sudah lamaaaaaa banget saya ngga nonton film Indonesia. 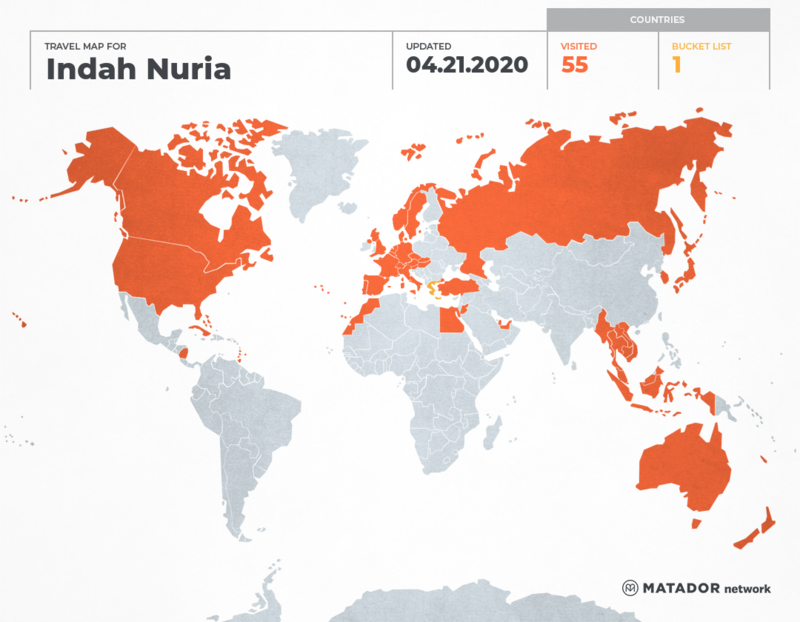 Well, at least sejak kami pindah ke New York. Sesekali nonton di YouTube dan Netflix ( pernah ketemu 1 film laga Indonesia yang subtitles-nya Bahasa Inggris). That's why.. Saat tahu akan ada pekan film Indonesia di New York, saya tidak mau ketinggalan dong! Langsung klik linknya and get the tickets. 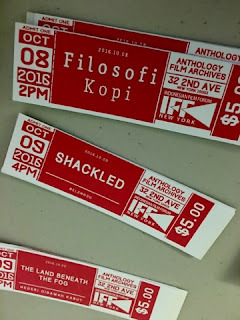 Awalnya saya diinfokan oleh teman-teman di KJRI dan juga di Indonesian Film Forum NYC. 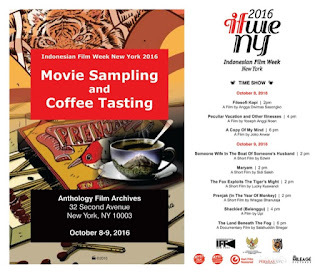 Indonesian Film Week New York 2016 (IFWeNY2016) is two days event to introduce and promote the Indonesian films in New York, An Introduction to Indonesian Cinema. 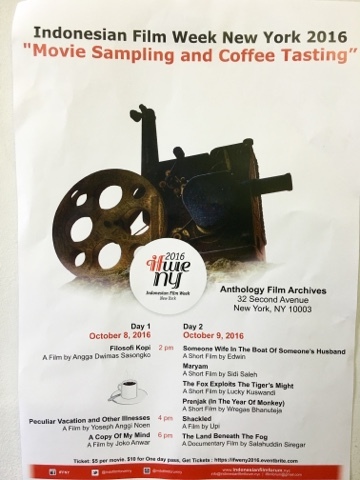 A movie sampling and coffee tasting on October 8 & 9, 2016, will feature films with different genres work of 9 Indonesian directors who have won or nominated in several prestigious international film festival. And enjoy our coffee and food tasting event as part of our introduction to beautiful Indonesia. 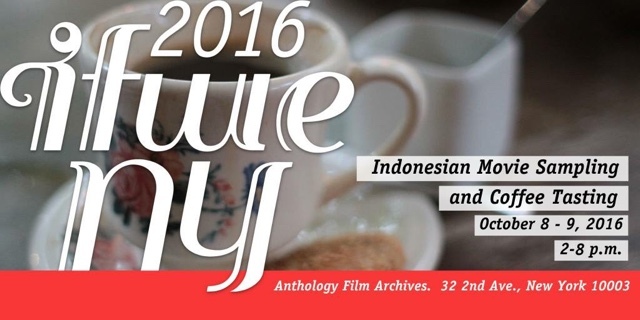 IFWeNY 2016 is supported by the Consulate General of the Republic of Indonesia - New York "
Meskipun sudah lebih dari 2 tahun tinggal di NYW, namun ini kali pertama saya nonton festival film di New York City. Jadi ada film apa sajaaa di festival tahun 2016 ini? See.. A lot to choose indeed! I only managed to watch 2 of them, Filosofi Kopi and Peculiar Vacation. Actually I also watched bit of A Copy of My Mind as well but as the movie is R-rated and I had Obi coming with me at that time, so I decided to stop watching :). To me, Filosofi Kopi is really awesome. I have watched it partially in YouTube before but this full version is indeed much more beautiful. I love the plot, the stars, the cinematography...everything! And the conflict built in that movie is so close to our heart. How the journey to find the best coffee in Indonesia brought you to the journey to find your own inner peace and lost soul! Bravoooo Angga Dimas Sasongko :). Ngga nyesel rasanya nonton film ini lagi dan lagi. Keren abis soalnya. Abis itu baristanya memang super keren hihihi. Jadi inget jaman masih ber-barista ria di Melbourne :). As for the Peculiar Vacation and other illnesses, I found this movie quite interesting as well. Unique...very different. And the language used is Javanese instead of Bahasa Indonesia :). Yoseph Anggi Noen, the director, tried to capture the daily lives of two Javanese workers, Ning et Mur, who found love during a long drive on windy roads up to the mountains to the remote villages in Jogja. Somehow, it reminds me of one of my dear blogger friends, Amma or Rahmah. 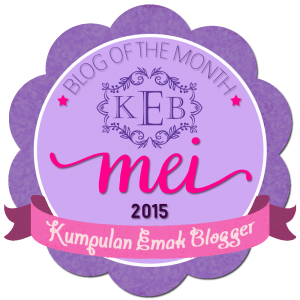 Have you visited her blog, Al Chemist of Rahmah? 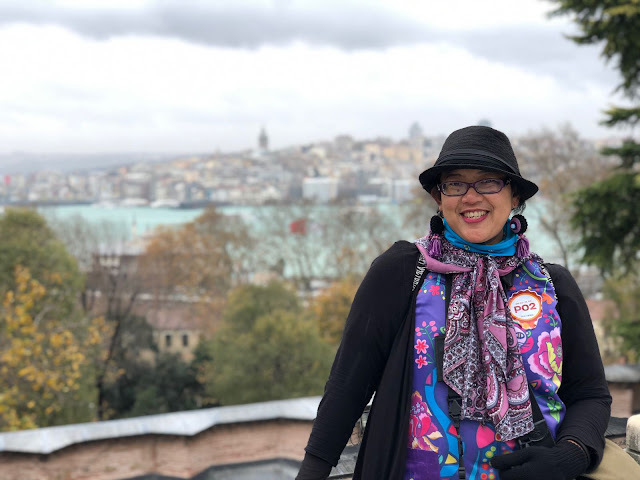 It's a lovely mix of everyday life's post of her colorful stories. We first met in Jogjakarta, during Blogger Nusantara event. It was such a great meeting and now we even get closer in our Whatsapp group. So, which movie do you like from the list that I have here? I can say..I have to check out the other Indoensian movies we have. Akk seru banget mba, aku juga suka banget nonton Filkop, tiga kali kalo ngga salah hihi..Ben dan Jodi gemesin kikikkk..
What a fun event! The movies sound really good. I also like to see them when I have a chance, but it seems that we haven't had much time to go to see any films these past few months. I hope after the holidays I have more time to see them with my family. I haven't seen any of them. The Land Beneath the Fog sounds great to me. Aku sama sekali ga tau pilm2 itu mbak. Yg endonesa cuma filosopi kopi doang. Sisanya kok judulnya bahasa inggris? Ini film indi atau film beneran mbak?